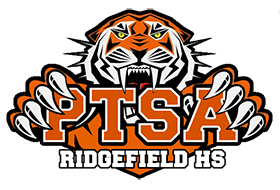 Your membership in the SRMS PTA includes membership in both the Connecticut and National PTAs. These two organizations advocate on behalf of all PTAs at the state and national level. To access resources from these two organizations, click on the logos below. Be sure to check out the resources for parents and the member discounts available.